Shortly after the 1936 flood waters had receded and cleanup was well under way, disaster struck Waco again. 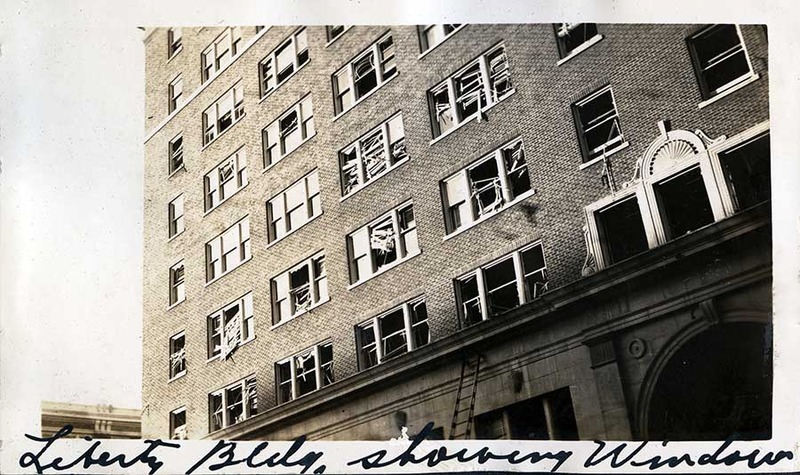 On October 4, the Liberty Building on Austin Avenue and Sixth Street exploded, fatally wounding 65-year-old janitor Warren Moore and causing an estimated $290,000 in damages to the structure, as well as those adjoining and nearby. Fortunately it happened on an early Sunday morning without the usual hustle and bustle of the busy Waco downtown area, or else casualties could have been much higher. 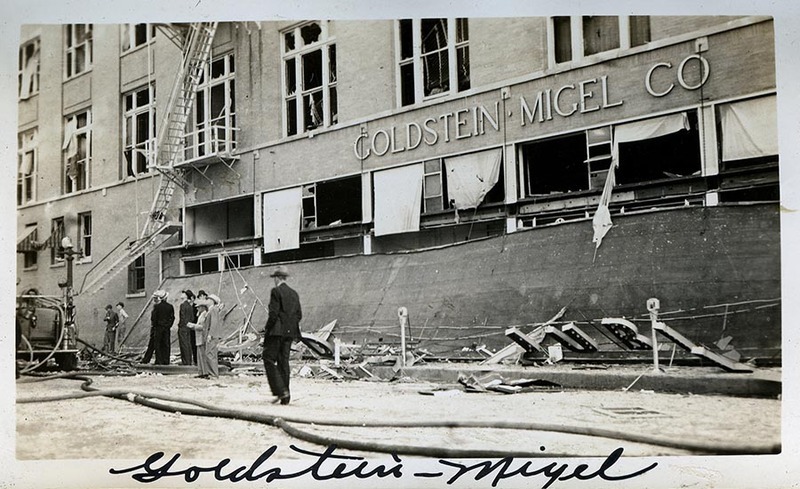 Businesses affected by the incident included the F. W. Woolworth Co.; Law Offices of Sleeper, Boynton, and Kendall; Walgreens Drug Store; Pipkin Drug Store; and Goldstein-Migel department store. Other businesses suffered minor damage, and isolated injuries to people were reported. 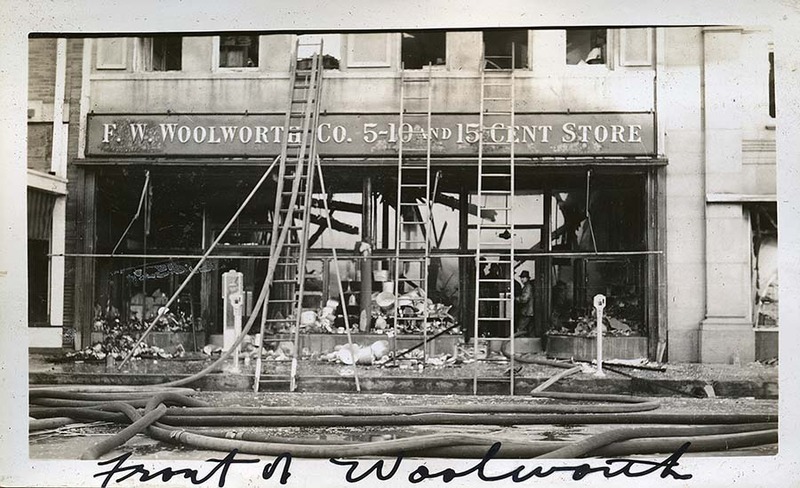 A Waco News-Tribune article from October 5, 1936 detailed the Liberty Building's damages: “With its first three office floors converted into single rooms by force of the explosion Sunday morning, the Liberty building showed destruction from its basement to its roof.” The structure next door, F. W. Woolworth Co., suffered an estimated $75,000 in losses due to fire. The law office located on the fourth floor of the Liberty Building sustained serious damage. 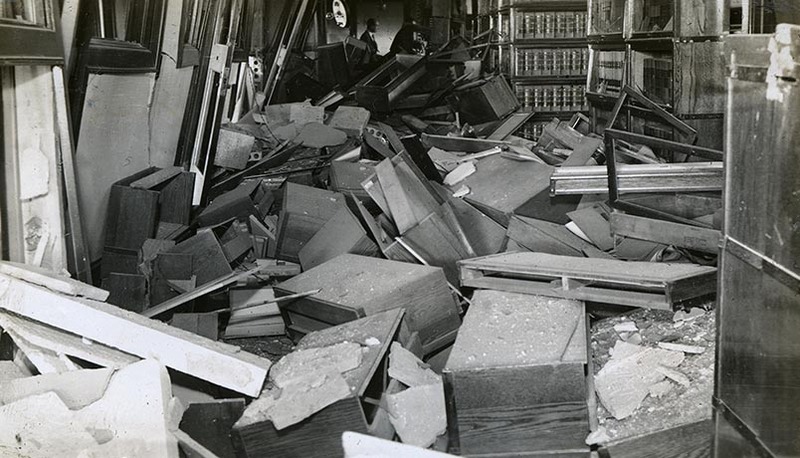 Its law library, several thousand volumes of books, was its greatest loss. 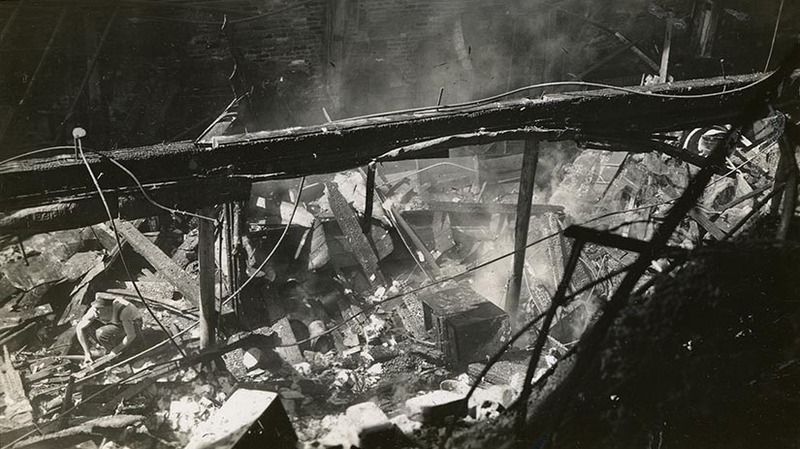 The blast completely destroyed Pipkin Drug Store on the first floor. The nearby Walgreens Drug Store suffered heavy damage to its storefront and interior. In the aftermath of the explosion, investigators wasted little time searching for the cause of such a devastating accident. One initial theory was that a massive buildup of floodwater had overburdened the city’s sewage system and triggered the blast. However, the Liberty Building’s location on Sixth Street and Austin Avenue proved to be too much of a distance from the most affected areas closer to the river for this theory to be plausible. After almost two years of thorough investigation, engineers determined that the explosion was caused by a gas leak from a loose coupling device on a two-inch pipe in the Liberty Building’s basement. Records from gas companies showed a surge in pressure around the time of the explosion. Based on some of Warren Moore’s statements before his death, it is believed that a spark from a light switch ignited the gas leak as the janitor turned out lights before seeking assistance with the sudden gaseous odor. Unfortunately, that well-intentioned move cost him his life. 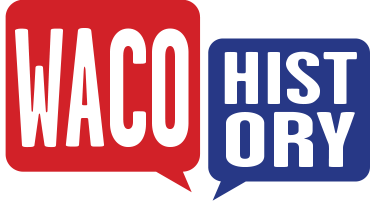 Geoff Hunt, “The Liberty Building Explosion,” Waco History, accessed April 19, 2019, https://wacohistory.org/items/show/43. 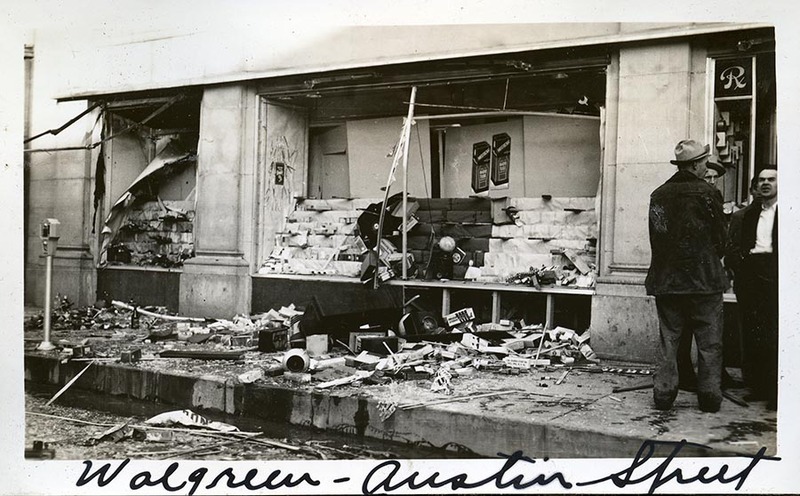 Acree family papers, Accession 2986, box 2G13, folder 6, The Texas Collection, Baylor University.“Bartlett to Hear Motion in Recent Explosion Action.” Waco News-Tribune, March 2, 1938. “Coupling of Gas Lines in Liberty Taken From Vault.” Waco News-Tribune, January 14, 1938.“Explosion Fire Loss Estimated at $290,000.” The Waco News-Tribune, October 5, 1936.“Explosion Legal Fight is Hardly Started in Week.” Waco Sunday Tribune-Herald, January 16, 1938. “Janitor Dies of Injuries.” Waco Times-Herald, October 5, 1936.